And get unlimited access to this gym and 68 others. 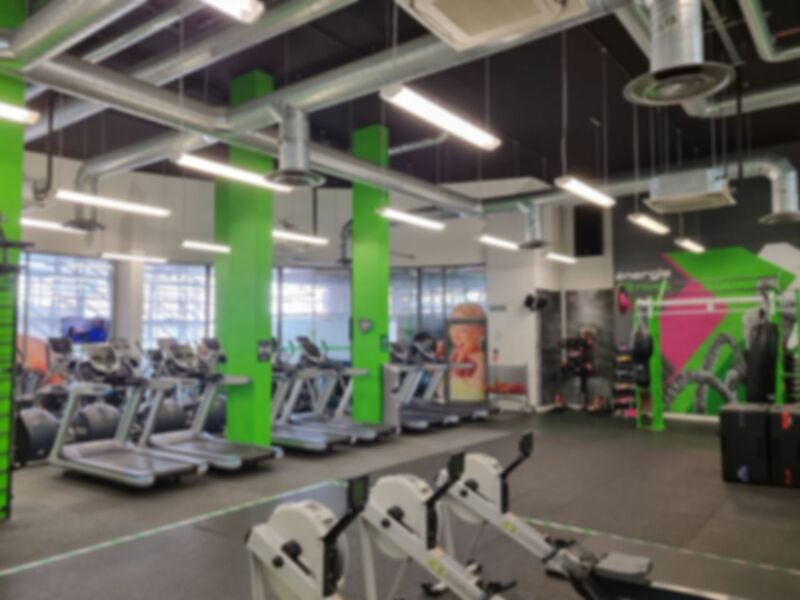 Fit4Less Wembley is located at the Wembley Triangle just 3 minutes away from Wembley station. The gym is a perfect, low-cost solution to fitness training. The Fit4Less branded chain prides itself on great quality facilities and equipment and at a low cost for customers. The gym contains a variety of exercise equipment suitable for strength, cardiovascular and functional training. The gym itself is split over 2 floors with the lower floor containing a fitness studio and cardiovascular equipment, along with a custom rig fitted with a punching bag. The upper floor contains strength training equipment- a variety of resistance machines and dumbbells. Extra equipment to offer functional training are kettlebells, medicine balls and swiss balls. Gym changing rooms, showers and lockers are all located on the ground floor. There is pay and display parking next door to the gym and on the side roads. Good range of kit and I got a high five on the way out! Good range of kit, instructors knowledgeable and interacted well with their regulars. The class that was going on limited use of the functional equipment but enough kit for it not to detract from my work out. Happy staff! The gym itself is basic however if you can look past that, it good for a quick workout. Easy access to the gym and very nice and helpful member of staff. Their was availability of equipment so no long waiting times. Unfortunately the walls and general appears of the gym requires an immediate refresh ie painted asap.